Our company prides itself on having excellent reach. 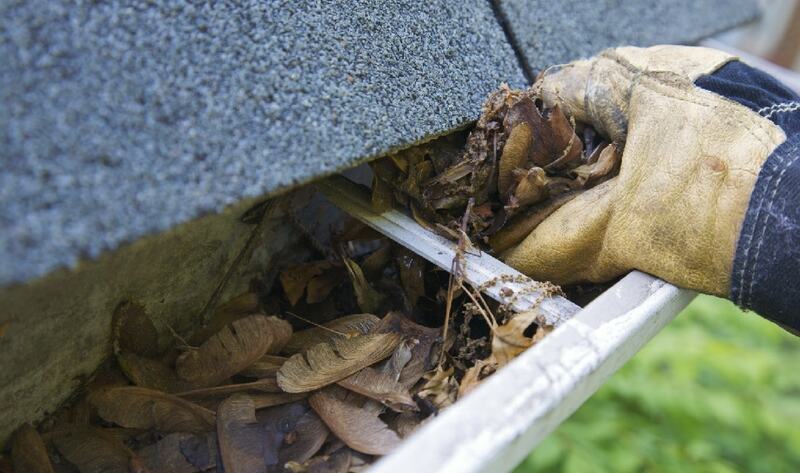 Spotless Gutter Cleaning began as a small operation, with barely any ability to work far from its base. Things have changed in the intervening years, and now we can proudly say that we can go farther than ever before. Of course, the quality of work has gone up to match. Our base of operations for gutter vac and cleaning is in Perth. Our office is located in the heart of the central business district, giving us easy access to most of our clients within the metropolitan area. Clients from all over the city can enjoy what we offer, at the reasonable prices we charge. We have serviced clients all over the CBD and beyond, from residences to commercial buildings. We also have long-standing contracts with industrial clients and some government entities, for recurring maintenance and repairs on their gutters and roofs. In short, we provide a total solution to your roof, ceiling, and gutter maintenance needs. If you’re in the neighbourhood or within up to a hundred kilometres of it, you are within the area that we service. Give us a call and tells us about your problem, and we’ll be happy to arrange for an initial assessment, inspection, or quote. What about if you’re not sure? Don’t worry about that. You might still be able to get access to our gutter vac and cleaning services. Simply give us a call and inquire. With your location, we can pinpoint whether or not you’re within our reach or any other assistance we can offer.